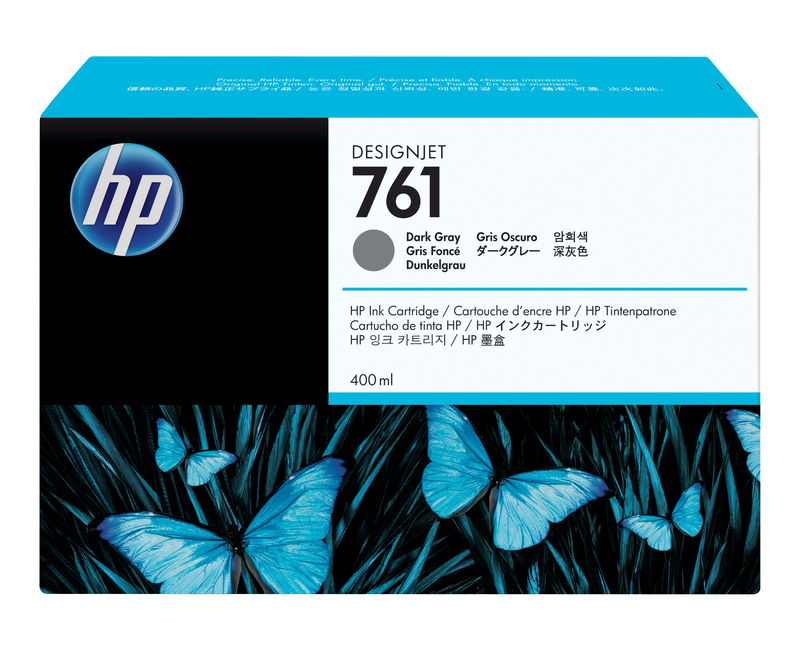 - With Original HP inks, you get a unique combination of quality, resilience, and versatility. See consistently crisp, clear, accurate lines and vivid color—even true neutral grays—in fast-drying, smudge-resistant prints. - Avoid the trial and error that costs you time with the trouble-free printing of Original HP supplies. Original HP inks are designed and tested with the printer to provide consistent results. You get crisp, clear, accurate quality with every print. 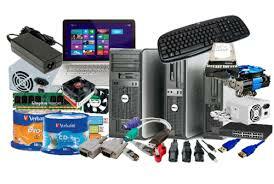 - Original HP printing supplies are designed to provide low-maintenance printing. Alerts that let you know when ink cartridges need replacement and high-volume ink cartridges keep interruptions to a minimum.